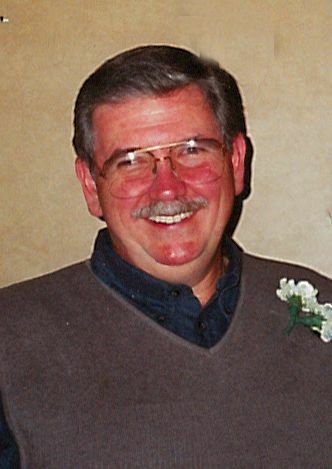 Glenard Charles Kett, 76, of Alpena passed away Sunday, March 4, 2018 at his home. Glenard was born October 13, 1941 in Detroit to the late Harold and Leila (Thomas) Kett. He married Barbara Patterson on June 27, 1964. Glenard worked for Ford Motor for 30 years, retiring in 2000. He was a member of First Congregational United Church of Christ. Mr. Kett was preceded in death by his brother, Lyle Kett; and sister, Julie Kett. Memorial visitation will take place at First Congregational United Church of Christ on Friday from 12 p.m. until the memorial service at 2 p.m. with Rev. Paul Lance officiating. Cremation arrangements have been handled by the Bannan Funeral Home.